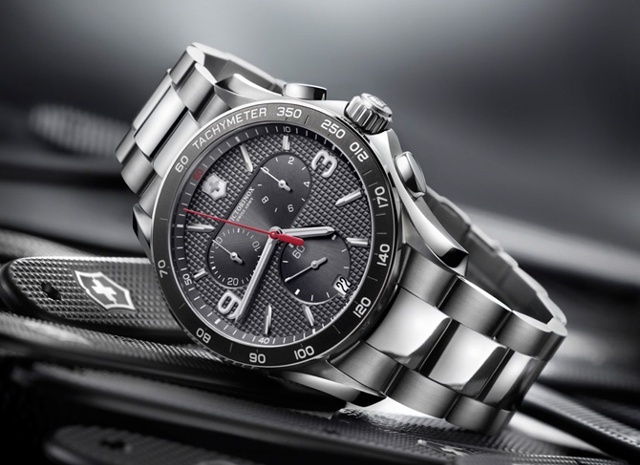 Victorinox, this week, unveiled four new timepieces previewing their BaselWorld debut. Some are expansions of the brand’s most successful collections, while others are based on the brand’s history and it’s famous Swiss Army Knife. The Chrono Classic acts as a tribute to the Swiss Army Knife. Its guilloché dial is reminiscent of the knife’s grip cladding and several elements are derived from the shape of the knife blade including; indexes, central seconds hand and the seconds hand. The model is powered by the ETA G10.211 quartz movement, encased in a 41mm stainless steel case. 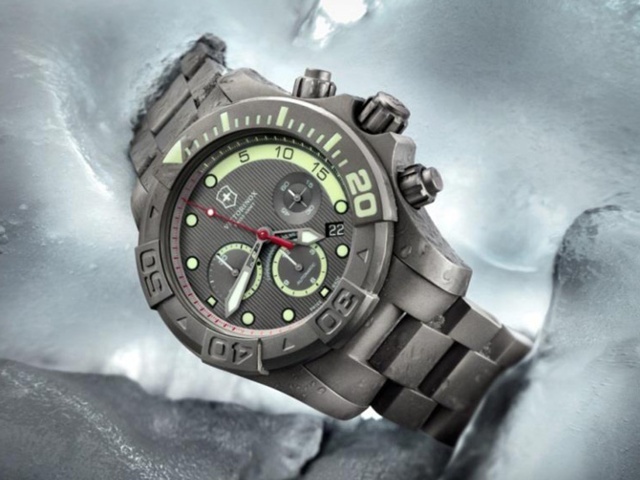 Another celebratory model, the new Dive Master 500 was created for Victorinox’s 25th anniversary in watchmaking. Limited to 500 pieces, the model is forged from grade two titanium and measures 43mm in diameter. Its tough material, coupled with screw-down pushers and a helium valve at 9 o’clock, allow the timepiece to have a 500-meter water resistance. 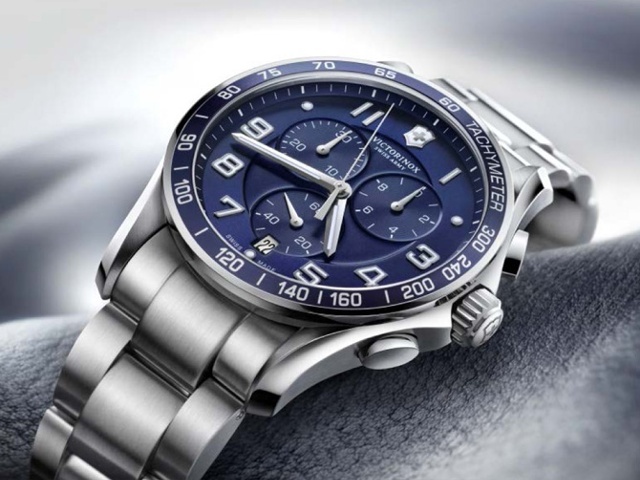 The Chrono Classic XLS continues its evolution this year as well. New dial colors with 45mm stainless steel cases are available for one of the brand’s most popular collections. Some variations include black, midnight blue and chocolate. The Infantry collection will grow this spring as well. 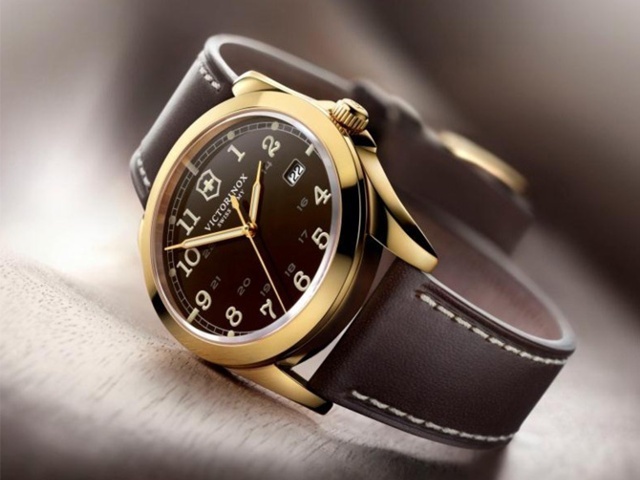 The vintage-inspired timepieces are now offered in PVD-gold-treaded stainless steel cases with chocolate-colored dials. The 40mm case houses one of three variants; the Infantry quartz movement, the Infantry Mechanical movement or the Infantry Chronograph movement. All three variants feature a 100-meter water resistance and luminous hands and numerals. 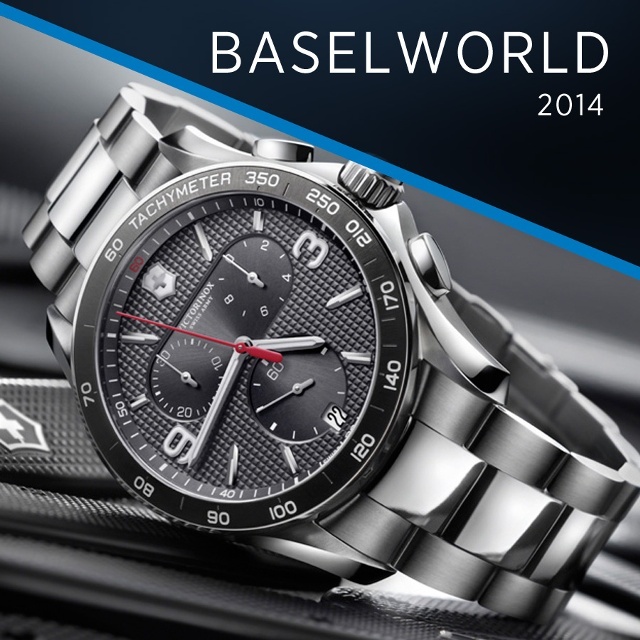 Stay tuned for more Baselworld 2014 previews and live Baselworld coverage from March 27 to April 3.